Confession time: We don't really enjoy the idea of deep-frying food -- both because of the excess fat and the splattering oil. 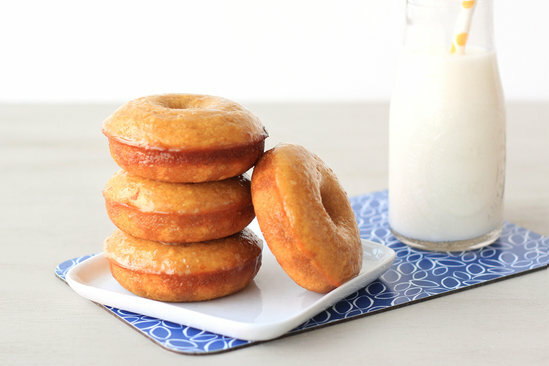 This recipe for baked maple donuts is safer on both fronts... Enjoy! 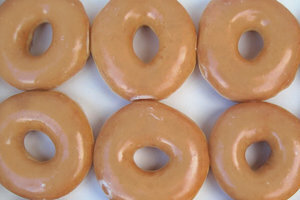 One at a time, dunk the tops of the donuts into the glaze, coating the top halves. Time to share the donuts! Click "Send to a Friend" now.